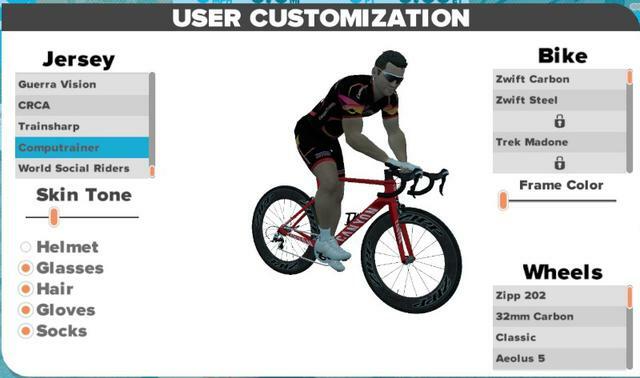 As soon as you pair your CompuTrainer you will unlock the new kit. Nice! I'm looking forward to seeing all the improvements Zwift has made when I get back on, looks like the weather is turning bad here pretty quickly. Hey there, I have heard a lot about Zwift as it makes the home trainer session more fun with virtual races and rides but never used it. Recently on my friend's recommendation, I have brought a computrainer see this for indoor cycle training. I have tried pairing zwift with the computrainer but I am unable to do so. Looking for the procedure for pairing zwift with computrainer. Does your Computrainer connect directly to your computer over USB? Are you using the FTDI USB to Stereo Adapter?